And enjoy them they do – in their millions, all over the world. 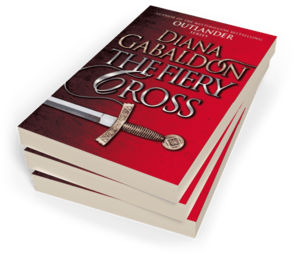 Published in 42 countries and 38 languages, in 2014 the Outlander novels were made into an acclaimed TV series starring Sam Heughan as Jamie Fraser and Caitriona Balfe as Claire. The series has now been renewed for a fifth and sixth season. 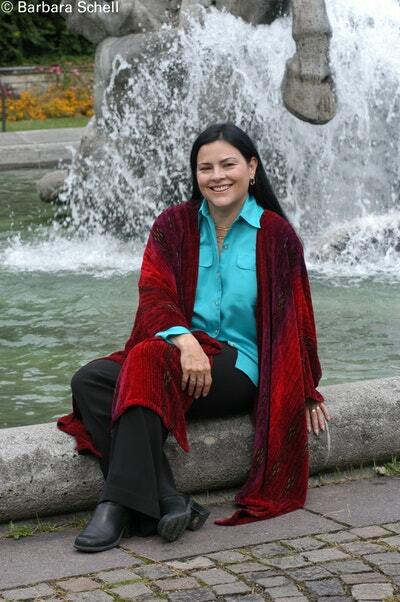 Diana lives with her husband and dogs in Scotsdale, Arizona and is currently at work on her ninth Outlander novel. Be the first to find out about Diana Gabaldon.